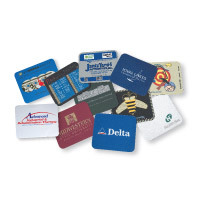 The sublimation process offers mouse pads at an affordable price for simple designs. The standard background is white, and any color background can be achieved simply by adding an extra color. 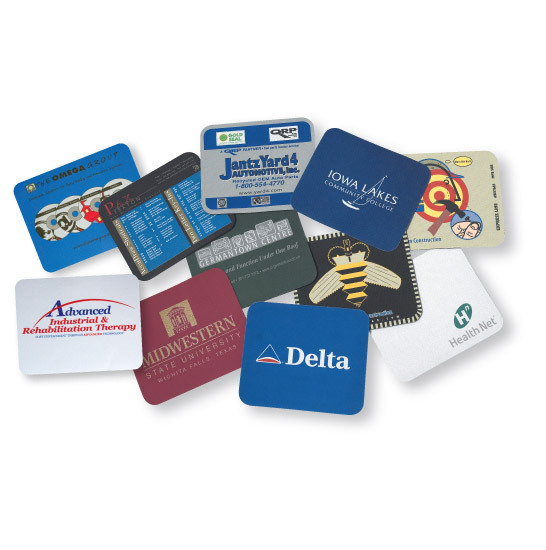 Call for larger quantity quotes! 3 choices of thickness: 1/16" , 1/8", 1/4"